Truth is considered strange in today’s time, but no matter is still the truth, feels India Book of Records. It, however, needs a lots of guts to felicitate truth in present circumstances, strange for many people against all odds and in this India Book of Records makes no compromises at all. 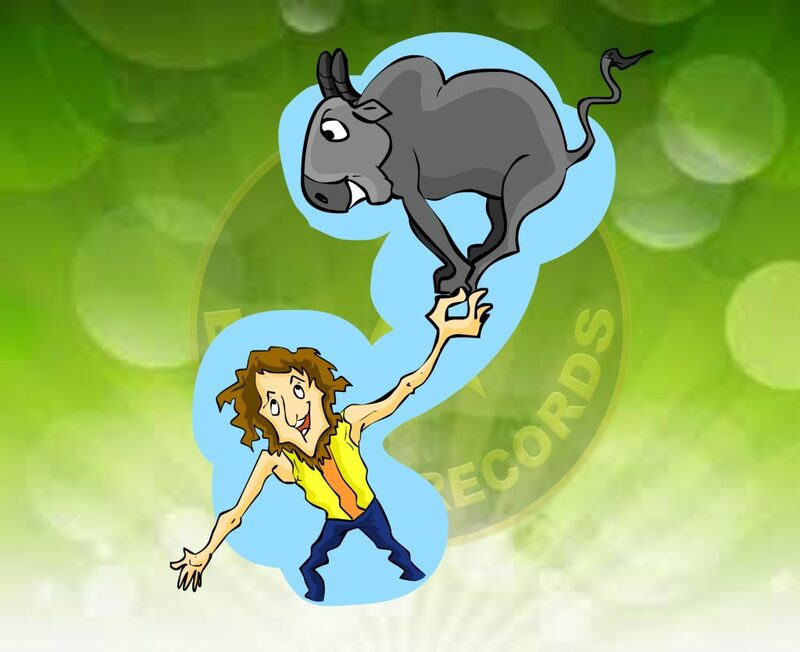 One could be an absolute stranger for the whole world having done something true, practicing truth to the hilt, whom India Book of Records supports from its side and helps make one popular, famous, known and the like. 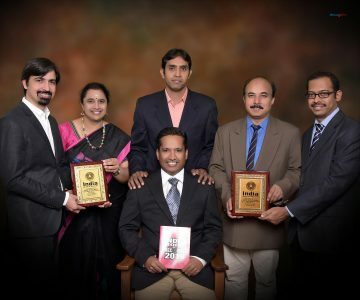 India Book of Records believes on someone or something, on which anyone can hardly believe under its Strange But True category of records/awards. Truth is always prime for India Book of Records in any endeavour of felicitating, awarding a record which it considers, undertakes. India Book of Records believes in going apart from social, professional and norms of other fields while felicitating, awarding a record attempted and surpassed under its Strange But True category of awards, records. It could be either a army soldier having made the record of standing at one’s position despite odd, extremely tough conditions at a border for a maximum amount of time or a soldier bringing to notice discrimination done as far as bad quality of food provided to one and others like one in their line of duties, India Book of Records makes it a point of believing in both the former as well as the latter. 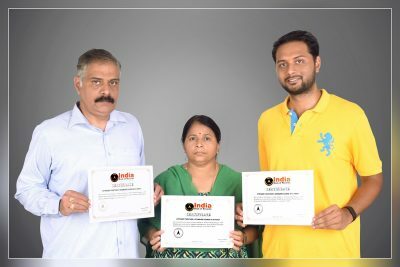 People belonging to armed forces after having retired from their duties either on completion of their tenures or otherwise, keep doing Strange But True things in their everyday normal, civilian lives here, and India Book of Records believes in felicitating the latter aspects of their lives. Whistleblowers often find themselves in the eyes of ire of authorities and in this, the truth they want to share with the world most of the times, gets lost in oblivion. 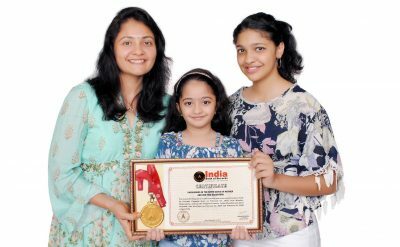 India Book of Records makes it a point of standing by them and if possible felicitating them under its Strange But True category of records, awards, and trying bringing the truth before society, country and the world on the whole. In today’s not so sincere, honest world most of the things which a few hardworking subjects are able to achieve in their lives, are looked at from an angle of suspicion, distrust by others around one, who belittle the feats achieved by the former most of the times. 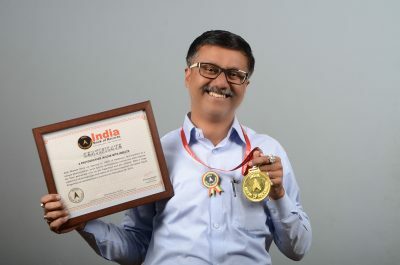 Is not the case with India Book of Records, however, which makes it a point of standing by the former under its Strange But True category of records, awards and felicitation in total. 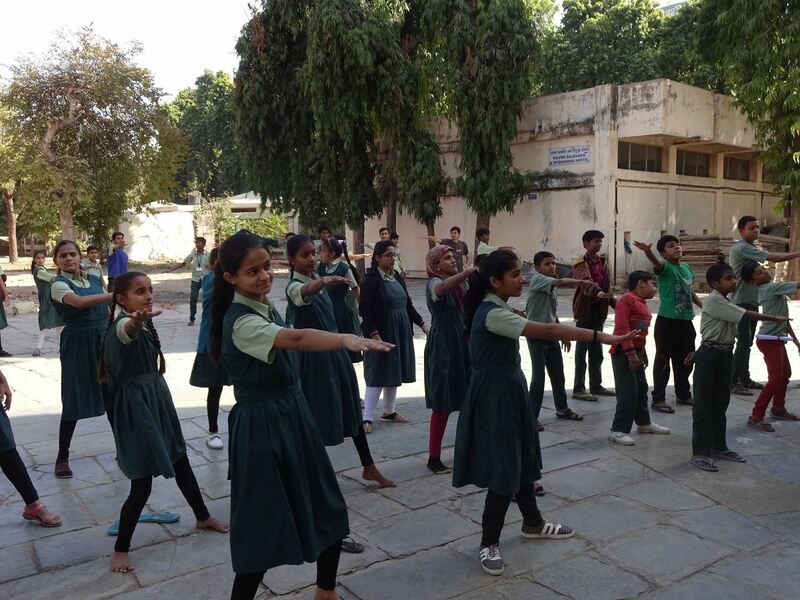 The record for conducting the first Bollywood dance workshop for hearing impaired children was achieved by Priyanki Patel (born on June 23, 1988) of Surat, Gujarat, wherein 60 students of School for Deaf-Mutes Society attended the three days dance workshop conducted at school premises from November 28 to 30, 2018. Alok Sheode (born on January 5, 1967) of Buldhana, Maharashtra is a unique photographer, as he has an extraordinary connection with insects, for they peacefully rest on his fingertips and get clicked. With a huge collection of photographs and videos of 312 insect species, his talent ‘Joy on Fingertips’ is considered as a record as on November 29, 2018. Medical profession is very sensitive and intellectual where human life is at risk. A successful effort of a doctor can save a life. Due to that, a doctor is known as 2nd God. When he attempts a major and long surgery, his endurance, hard work and mental ability spotlight his character. Sometimes something makes the perspective unique while sometimes funny. The moment would be really unique which might have brought happiness and sadness both at a time.